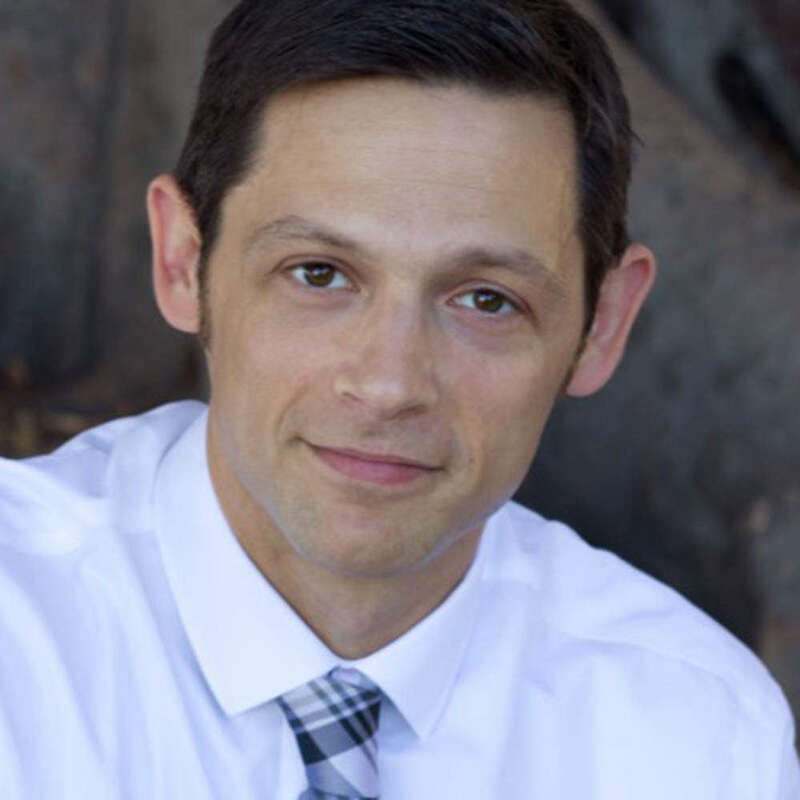 Jon Hershfield, MFT is a psychotherapist specializing in mindfulness-based cognitive behavioral therapy for OCD and related disorders, licensed in the states of Maryland and California, and founder of The OCD and Anxiety Center of Greater Baltimore, in Hunt Valley, MD. He is the author of "When a Family Member Has OCD" and co-author of "The Mindfulness Workbook for OCD". Jon is a frequent presenter at the International OCD Foundation and Anxiety and Depression Association of America annual conferences, and a professional contributor to multiple online support groups for OCD. Did you find these articles helpful? Click to request more articles from Jon.